We are excited to announce that we will be hosting several program workshops at the 2018 Empire State Producers Expo, January 16-18, in Syracuse, NY. We hope to see you there! 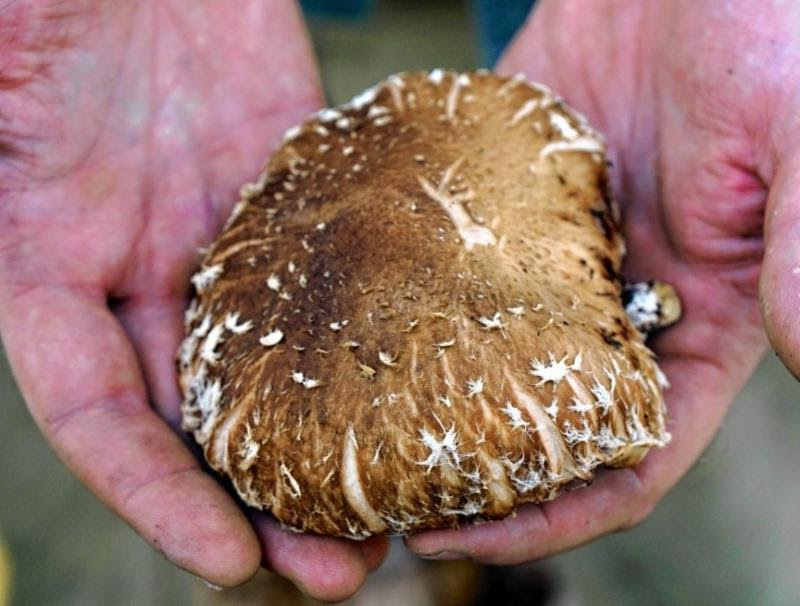 The Cornell Small Farms Program will present a workshop on how woodland-cultivated shiitake mushrooms have come to be a leader in profitable agroforestry crops. This workshop is led by Don Gasiewicz of CCE Wyoming along with Mariann Garrison-Johnston of Wintonbury Farm and Ron Delaney of Tiny House Farm. Attend this workshop to learn about the potential for profitable mushroom cultivation, with a focus on outdoor wood-grown methods. 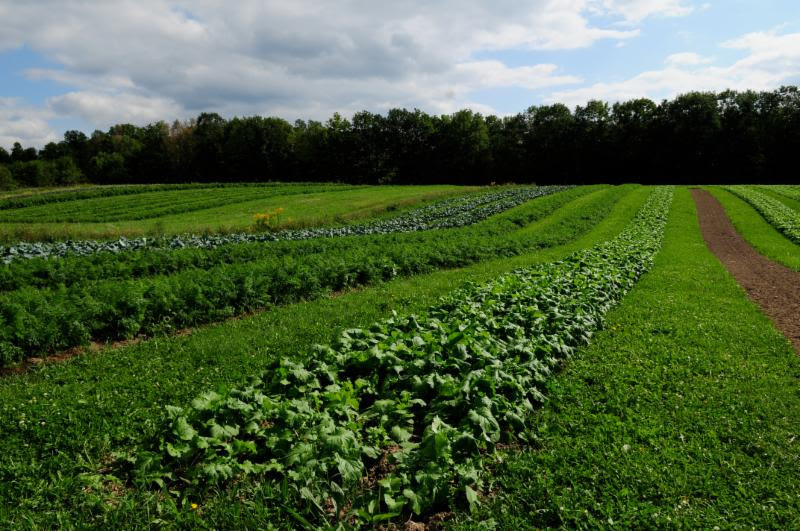 Cornell has been doing research and extension work in this crop for over 10 years. Participants will hear from extension educators and two active growers who have been participating in a business development network to get their enterprises off the ground. Expect to learn the basic methods and requirements for growing, along with information on pricing, markets, and regulations around selling mushrooms. This two-part session at the Expo will review factors for making equipment purchases and will be paired with a tailored tour of trade show to address participant’s questions. The session will provide an overview to help participants evaluate the many factors to consider when buying equipment, including the trade-offs of purchasing new or used, maintenance needs, and potential challenges. During the second section of the track, presenter Shane LaBrake for a tour of the trade show floor to review key considerations for picking a tractor and scaling-up equipment, tailored to the interests of session participants. This Expo session was organized by Anu Rangarajan and Kat McCarthy of the Cornell Small Farms Program. During this session, Elizabeth Higgins, of the Cornell Cooperative Extension Eastern NY Commercial Hort Program will share techniques for develop clear job descriptions, including information about hiring staff, and offering just in time feedback and performance appraisal to both correct problems and motivate employees. Presenter Kat McCarthy, Cornell Small Farms Program, will next explain how to develop components of an employee handbook, and how these materials can help with employee recruitment and retention. 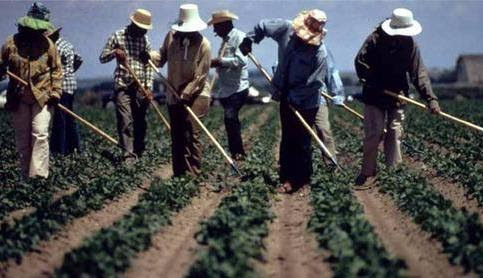 The session will be concluded with a presentation by Mary Jo Dudley of the Cornell Farmworker Program, who will describe how to establish and run effective training programs. Participants will leave this session with an outline of text/concepts they could include in the development of their own employee handbook, as well as a check-list for developing job descriptions and training programs on their own farm. Attend this workshop to learn how you can integrate cover cropping and reduced tillage practices while overcoming the residue and weed management challenges. 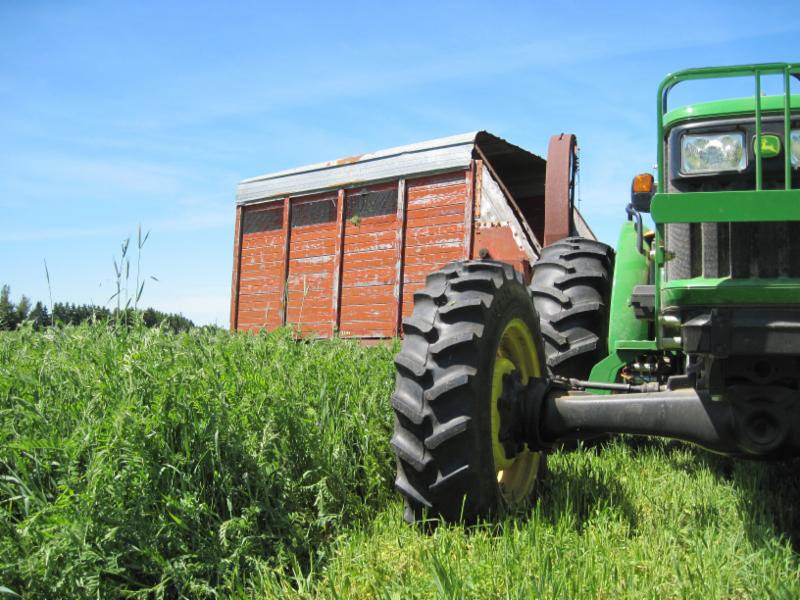 Hear Janaki Fisher-Merritt from the Food Farm(Wrenshall, MN) discuss how they have worked to incorporate cover crops in a diverse rotation with cover crop fallows, interseeding, and cut-and-carry mulching. Ryan Maher, from the Cornell Small Farms Program, will share research results from the latest trials on strip tillage in winter hardy cover crops and adaptations for organic cropping systems. Come to think through the approaches and tools that will work to reduce inputs and improve productivity on your farm. Hi Anthony. If you missed the Shitaki mushroom class, make sure to keep an eye on Cornell’s mushroom website, http://blogs.cornell.edu/mushrooms/, for future mushroom events in NYS. We also update our events page, http://smallfarms.cornell.edu/events/, frequently if you are looking for more events around the NYC area.